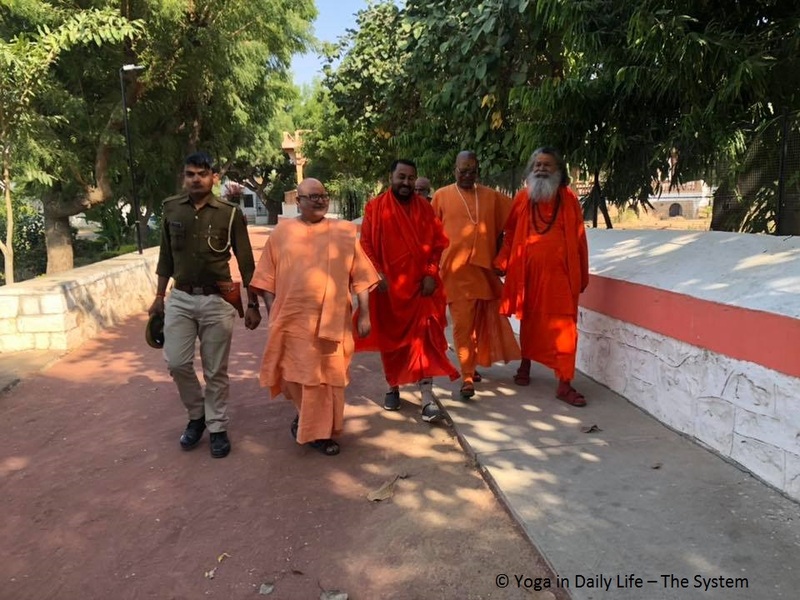 On the 20 November 2018 three Mahamandaleshwars of Maha Nirvani Akhara, Mahamandaleshwar Shri Atmanand Puriji, Mahamandaleshwar Swami Shri Anand Chaitanyaji and Mahamandaleshwar Swami Shri Shivpremanandji visited Vishwaguruji in the Om Ashram. 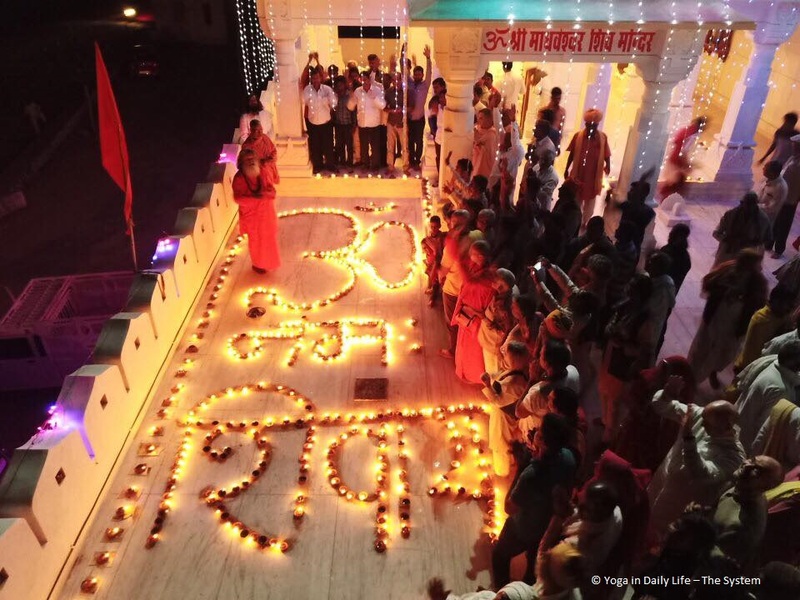 On 14 November 2018, many distinguished guests, swamis and bhaktas (devotees) from India and abroad, gathered at Sri Alakhpuriji Siddha Peeth Parampara Ashram in Bari Khatu (Nagaur District, Rajasthan, near Khachras village) to celebrate the auspicious day of the 15th Mahasamadhi anniversary of His Holiness Hindu Dharamsamrat Paramhans Sri Swami Madhavanand Puriji. 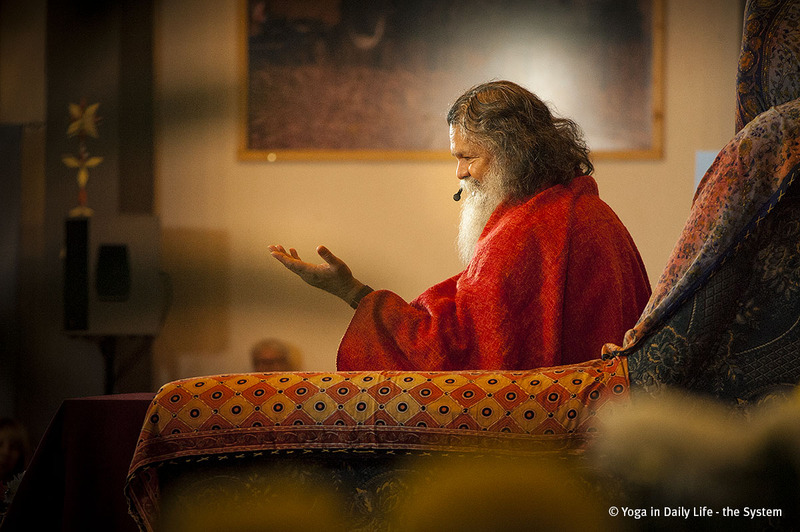 His Holiness Vishwaguru Maheshwaranandaji continued his autumn tour of Europe with the seminar following after Ukraine taking place in Vép, Hungary.